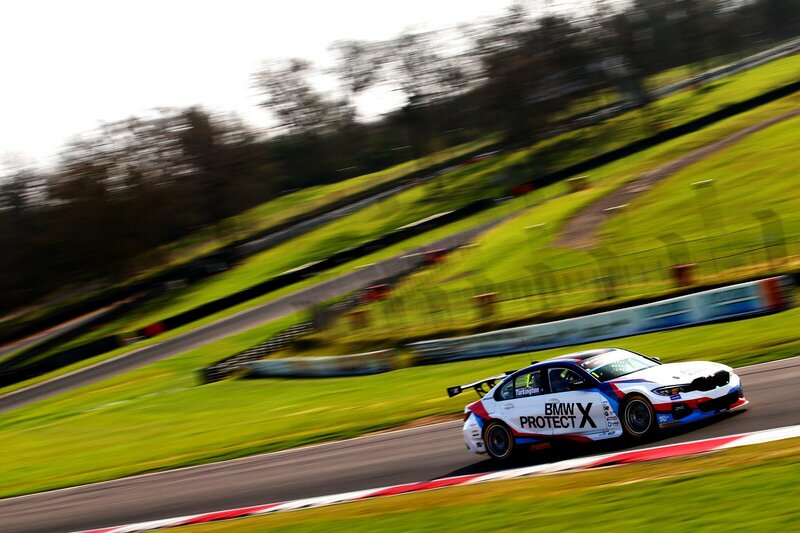 The BMW 3 Series has finally returned to the BTCC (British Touring Car Championship) with this new G20-generation. 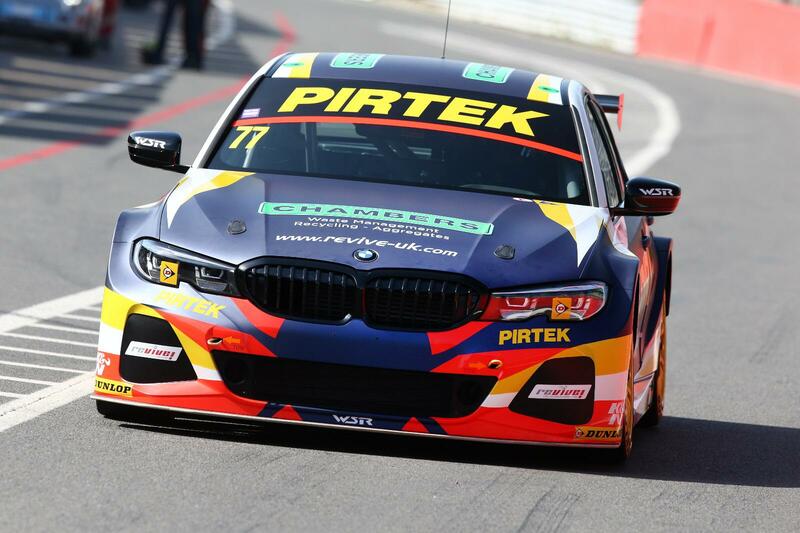 It’s an exciting time for BMW enthusiasts, as we get to see a humble 3 Series represent the Bavarian brand in a racing series it’s previously had much success in. The car in question is a BMW 330i and it looks fantastic. Prior to this G20-gen 3er, the BMW 3 Series has raced in the BTCC from 1988-2009, during which it won five drivers’ titles and two manufacturers’ titles. So it was the E90-gen 3er that was last used in BTCC. After that, BMW UK Motorsport switched to a 1 Series, rather than use the F30 3 Series. That says something, doesn’t it? Now it’s back and it looks downright awesome. Personally, if I could get a 3 Series to look like that for road use, I would. No matter how many odd looks I got from police officers. We’re not the only ones that think so, either. It’s getting quite a lot of attention, even from proper racing drivers, most famously The Grand Tour’s in-house hot-shoe Abbie Eaton. 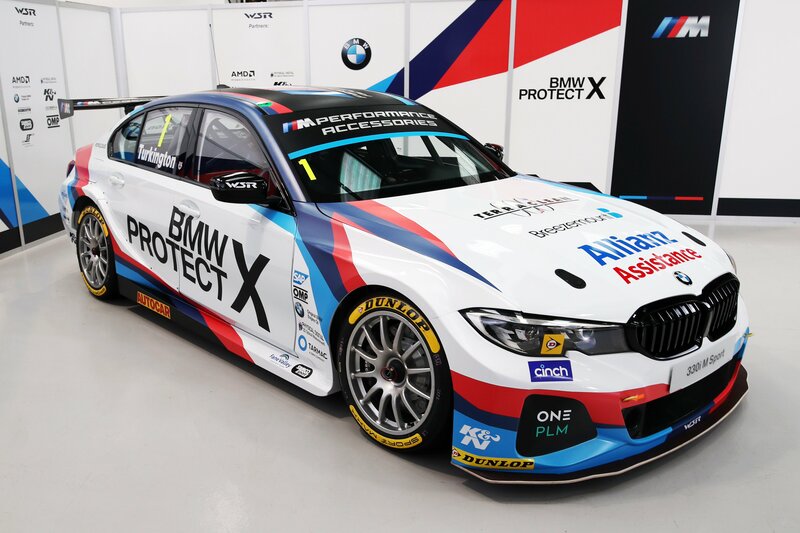 Driving the new BTCC BMW 330i will be three-time champion Colin Turkington and Tom Oliphant. The first race with this new 330i touring car will be in early April, with testing beginning within the week. We’re very excited for this for two reasons. One is that we once again get to see BMW’s most iconic car represented in one of its most successful racing series’. The other is that enthusiasts can now buy the BMW 330i and know that their car is the basis for a proper Touring Car and it automatically gains some serious motorsport pedigree. It’s been awhile since that could be said of a standard 3 Series but it’s back.